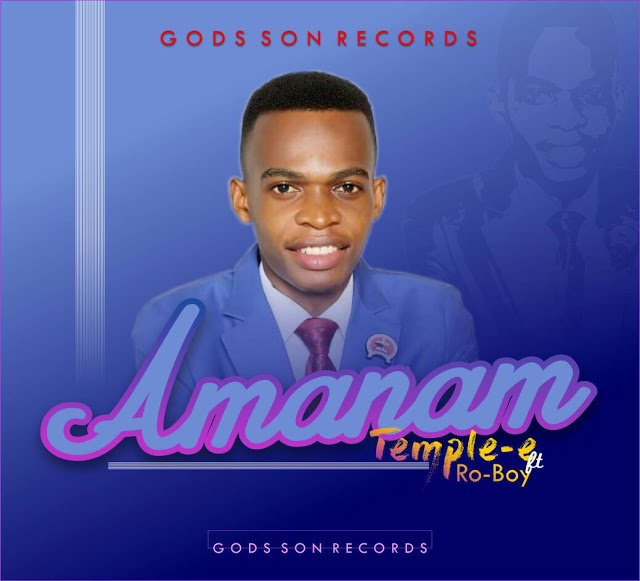 Amanam is an Afro-Pop Song of Praise to God, it celebrates what the Love and grace of God has done for us. It is a song of praise and victory that acknowledge that Christ has so exceptionally done me well. It is my debut single from my forth coming album released to commemorate my birthday. Rejoice and dance in victory as the song blesses you. Elijah Israel Elijah, popularly known as Temple-E is a part Five student of the Faculty of Law University of Uyo Area in on State. he hails from Etim-Ekpo L.G.A Akwa-ibom State. He also serves as the current President of Christ Ambassadors Students’ Outreach (CASOR) Uniuyo. He is a Son of God who believes in the grace of our Lord Jesus and his finished works. He is also a son of a preacher, Rev. Israel Elijah, with 3 lovely siblings. The Song Amanam is released on his birthday and it is his way of celebrating all of What God has done for him in Christ. Where he brought him from, where he is today and the future he is taking him to.